Mold’s natural purpose is to aid in the decomposition of organic materials. This means that surfaces that it grows on will gradually deteriorate. Mold growth inside your house can cause costly damage before you’re aware of its presence. Mold also poses health concerns for those who come in contact with it. You can prevent mold in your home through a few easy steps. Mold can grow throughout the house. The primary ingredient required for its survival is moisture, including standing water, saturated surfaces, and even humid air. Mold spreads easily, resulting in deterioration and staining on surfaces where it grows. While this substance grows and spreads quickly, you can reduce your exposure by following steps to prevent mold in your home. Ventilation fans in your bathrooms, kitchen, and laundry room help to reduce humidity levels. Because ventilation is essential to preventing mold in your home, consider installing a large-scale home ventilation system as well. Use the HVAC system on humid days regardless of the outdoor temperature to help reduce moisture and prevent mold. Plumbing leaks can cause widespread water damage and lead to mold growth, so preventing them is an important step to reduce the risk of mold in the home. Wrap pipes and allow faucets to drip when the temperature drops below freezing, schedule regular plumbing maintenance services, and pay attention to a sudden increase in your water bill which may indicate a hidden leak. Clean your home thoroughly each week. To keep mold spores from settling and growing, consider hiring a professional cleaning service. A house cleaner will save you time and help prevent mold in your house by ensuring that all surfaces are thoroughly cleaned on a regular basis. If mold begins growing, you need to identify its presence as soon as possible so that remediation can begin. A professional mold inspector will identify where mold is growing so that it can be removed promptly before spreading. 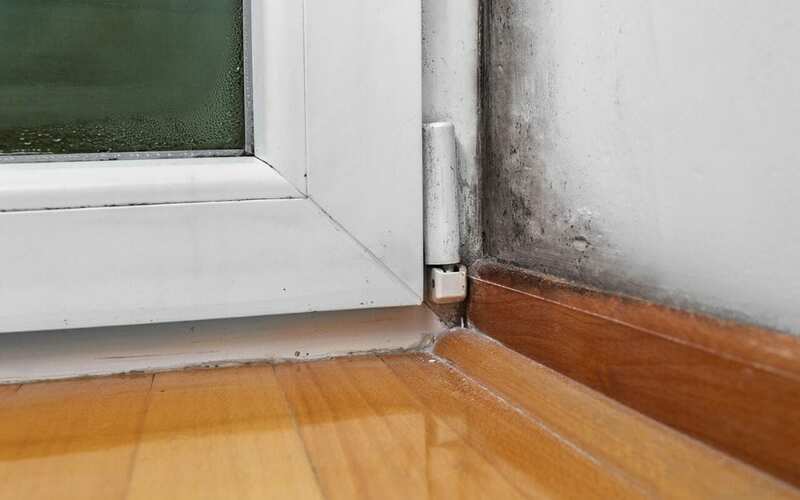 When conditions are right, mold spreads rapidly on surfaces around the house. These steps help prevent mold in your home and keep your family and property safe and healthy. Homebuyer’s Inspection Service provides inspection services to Dallas, Texas and the surrounding areas. Contact us to schedule an appointment.